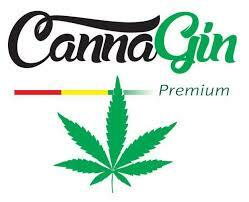 A brand new liqueur from the Cannabis capital of Europe - Amsterdam Canna Liqueur (Cannabis Sativa) is flavoured with fibre hemp for your very own Amsterdam experience, wherever you like. The liqueur was inspired by (and is infused with) the essence of Amsterdam - and this is its first introduction to the UK. 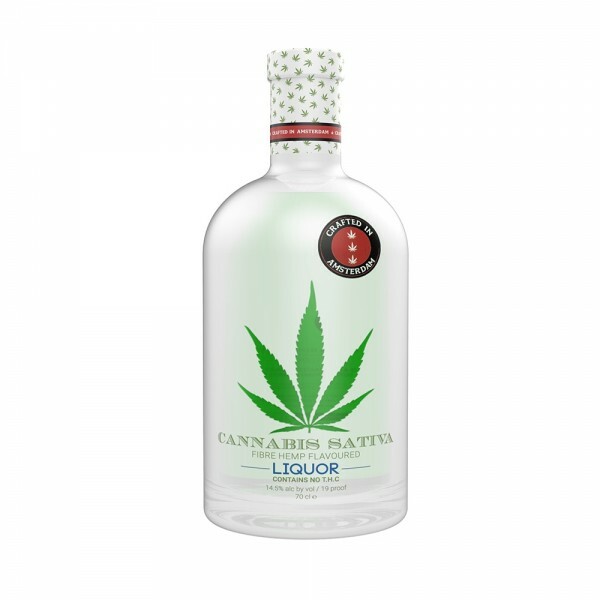 A full, rich and soft Cannabis palette, the liqueur has a delicious spiced aroma with a slightly dry finish.